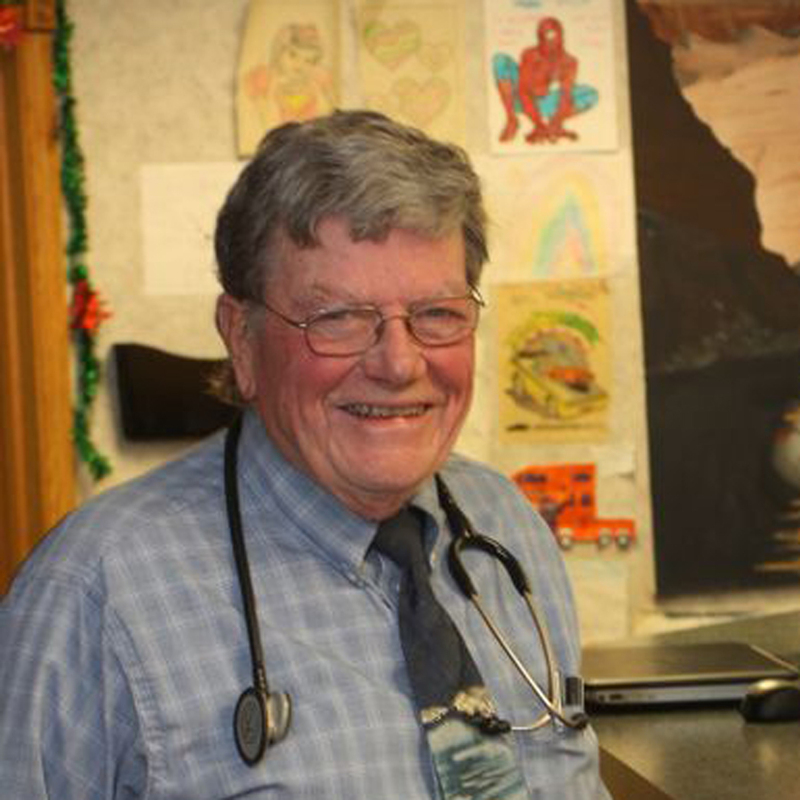 Dr. Daniel Wilhelm, MD is a pediatrics specialist in Port Huron, MI and has been practicing for 54 years. He graduated from Ohio State University College Of Medicine and Public Health and specializes in pediatrics. Dr. Wilhelm has been a trusted Pediatrician and Primary Care Physician for so many in the St. Clair County Area, treating sometimes many generations of families who have come to know his character, his wisdom, his medical knowledge, and his relational and caring personality. Dr. Wilhelm has specialized in mental health interventions and medications especially focusing on helping children with learning disabilities and Attention Deceit Disorders. Dr. Wilhelm has served and given leadership in many ways in this community and Renewal Christian Counseling is honored to have him as part of our staff. © 2016 All rights reserved. Renewal Christian Counseling Center.